The Volvo XC90 T8 Twin Engine isn't available yet. According to some sources, it'll arrive in early 2016. Regardless of how far away its arrival is, the first commercial was already released by Volvo. In the first spot Volvo highlights the luxurious character and the all-electric mode capability. "Hybrid technology isn’t just about fuel efficiency. It’s about using power intelligently. Imagine a luxury SUV that can drive with zero-emissions, propelled by a near-silent motor running on pure electricity. Now imagine a seven seat, all-wheel drive car with immediate torque, 400hp and thrilling performance. 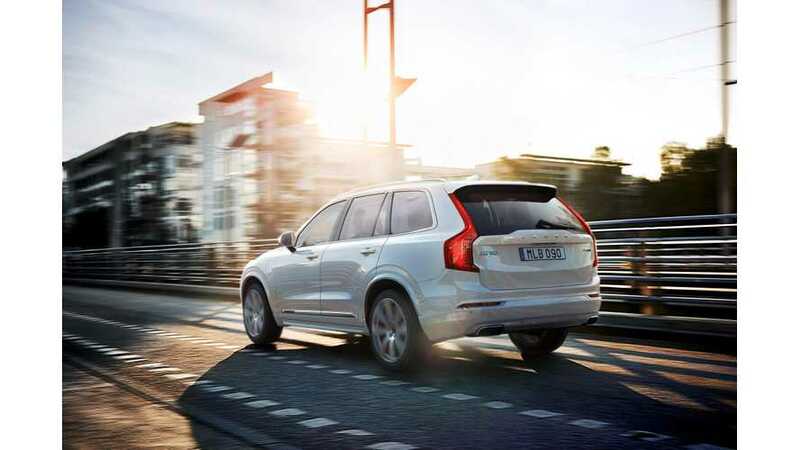 You can have the best of both worlds in the all-new Volvo XC90 Twin Engine. 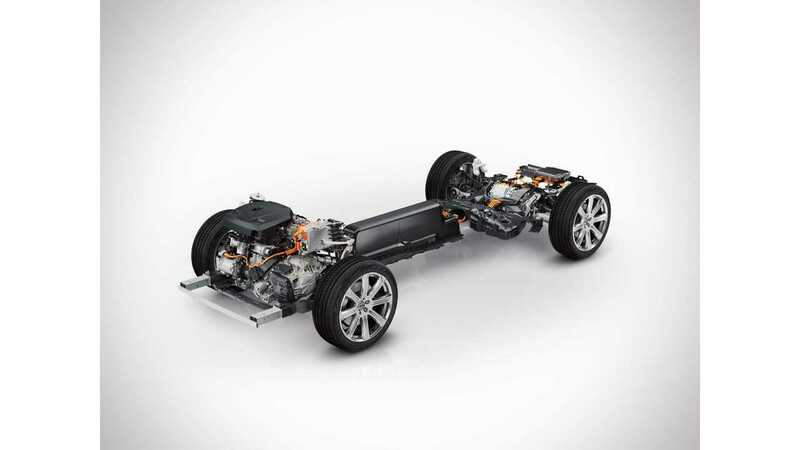 Transform the all-new Volvo XC90 Twin Engine from a plug-in electric car to a hybrid car to a high performance car at the turn of a thumb-wheel."